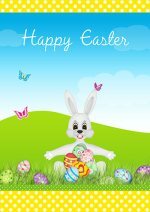 Hope you like them too!! 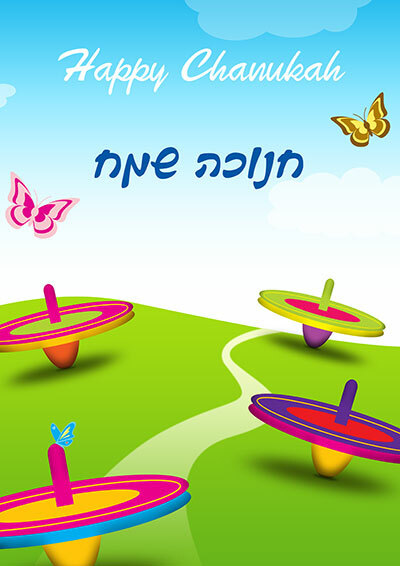 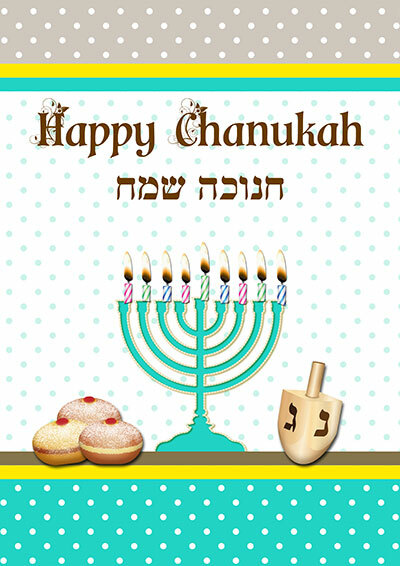 Enjoy and Happy Chanukah. 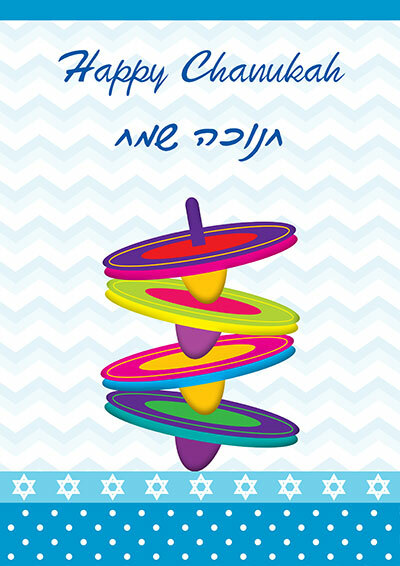 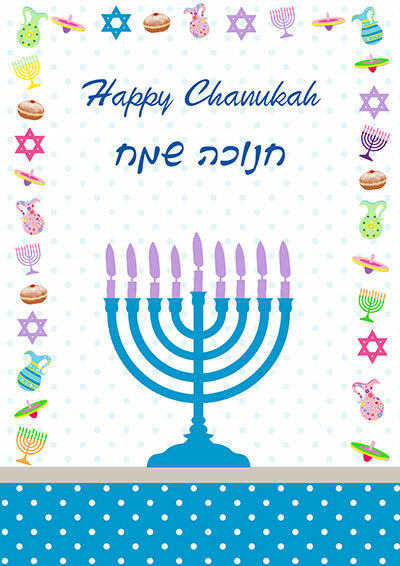 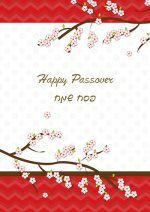 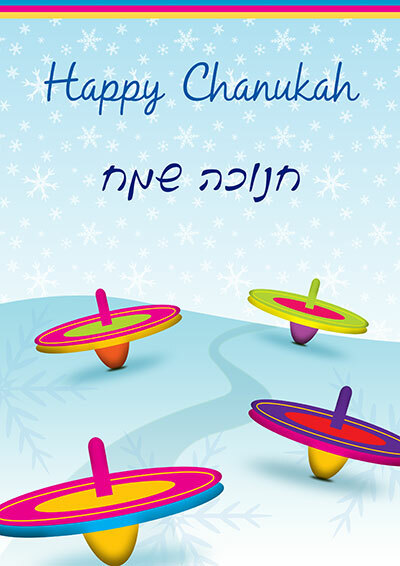 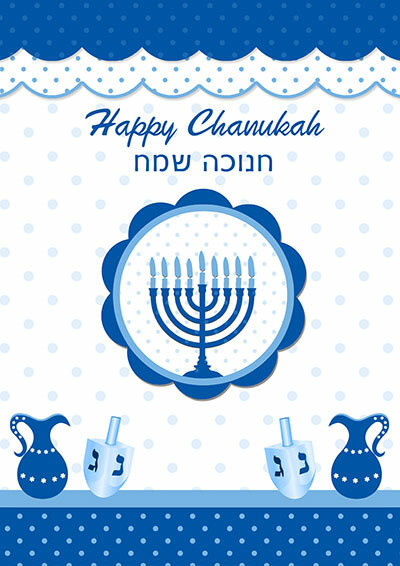 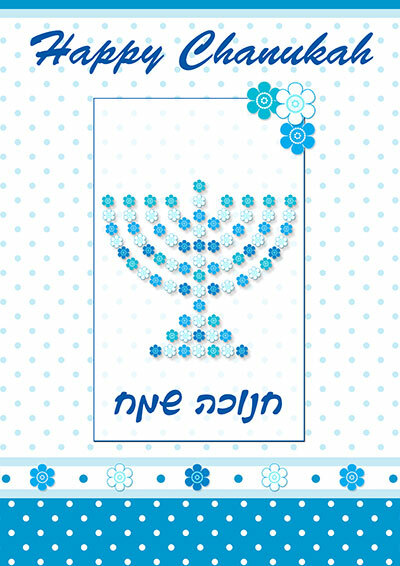 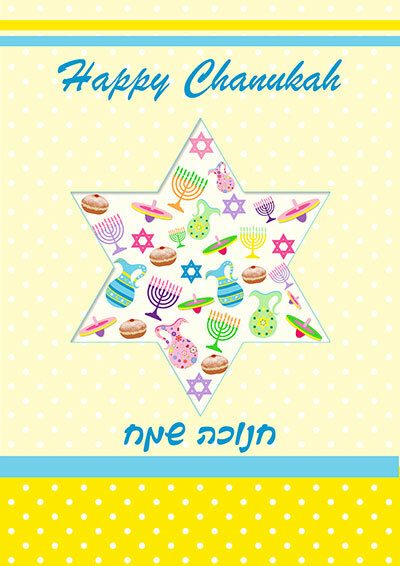 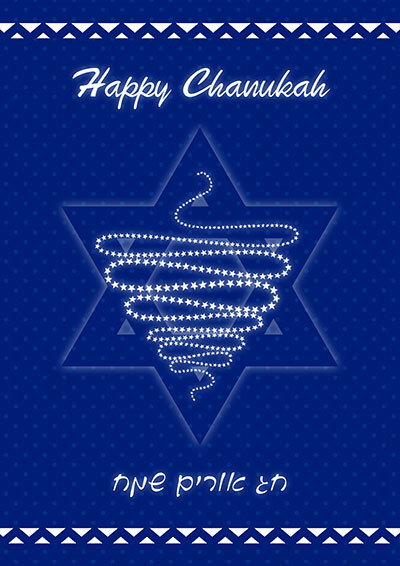 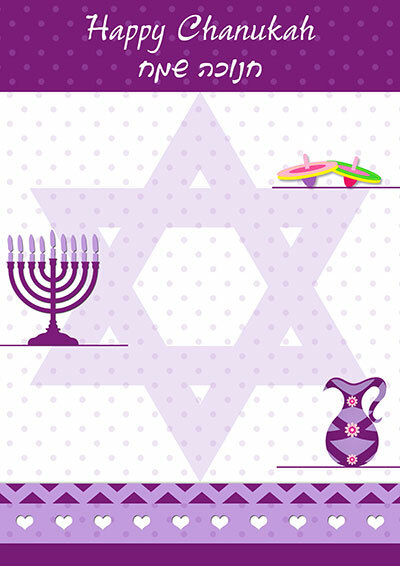 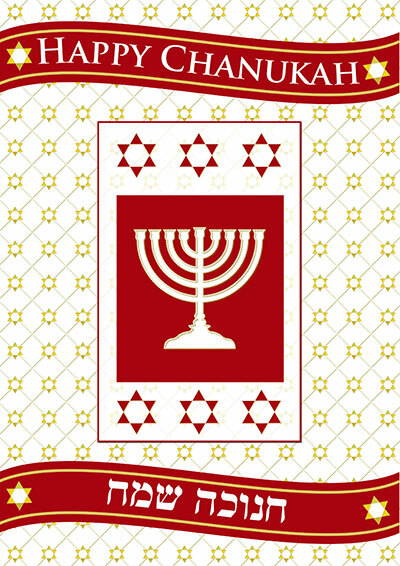 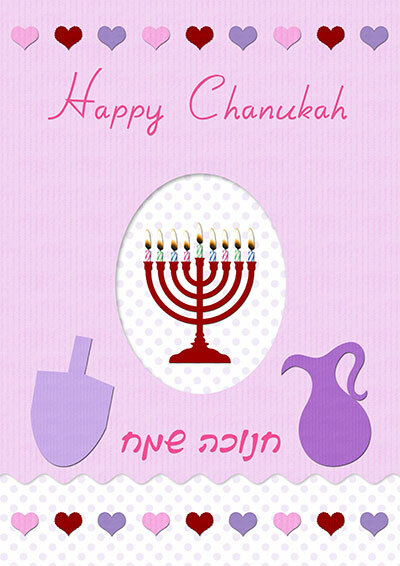 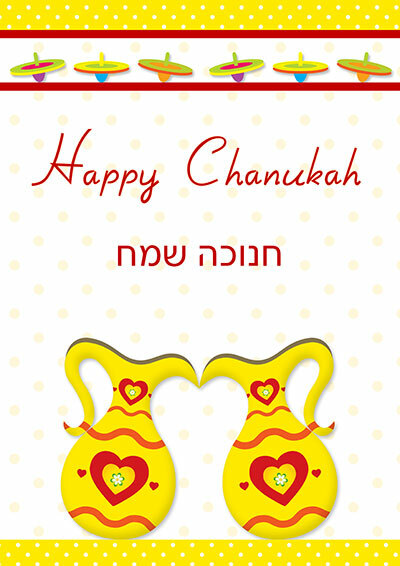 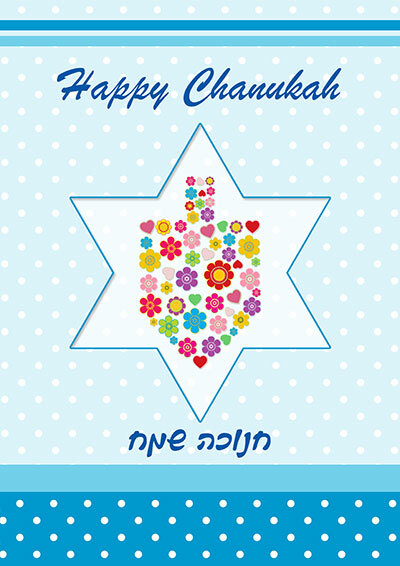 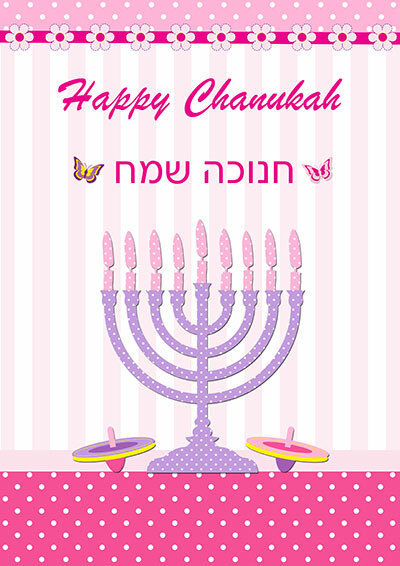 Lit your loved ones holiday with these colorful Chanukah cards .